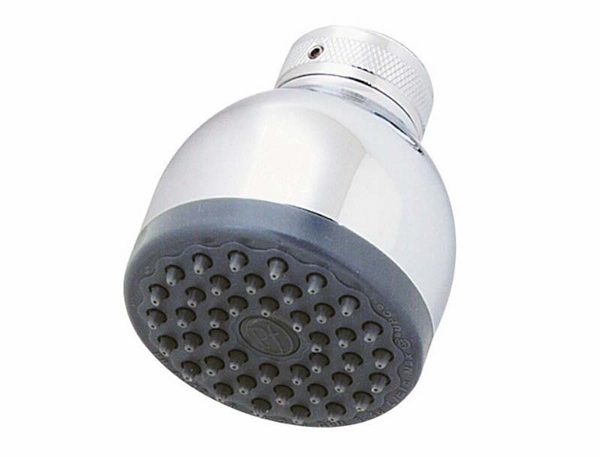 If you are a builder and are in the market for economical, great quality showerheads to place in your properties then the classically styled Portland Water Saving Showerhead from Pfister is the perfect showerhead for you. 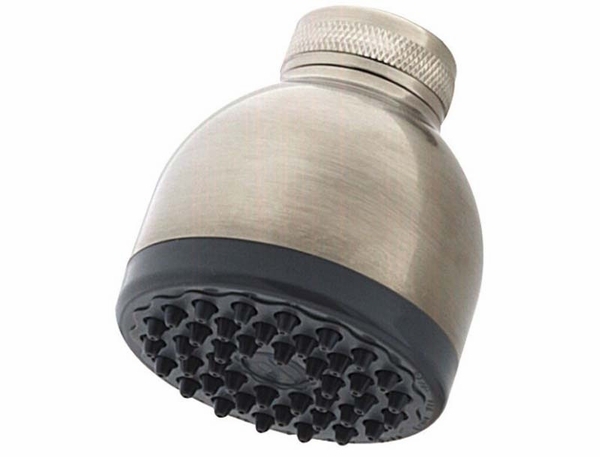 Not only will you be saving money while not sacrificing quality, but also you'll be helping the environment with this water saving piece. 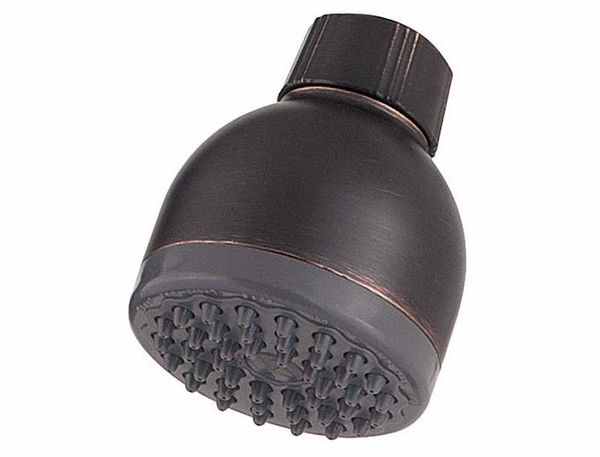 Likewise, you will find that your buyers are satisfied with this classic Bell Showerhead design. Depending on the other bathroom accessories installed, you'll want to choose between our three options of varnishes, including Brushed Nickel, Tuscan Bronze, and classic Polished Chrome.